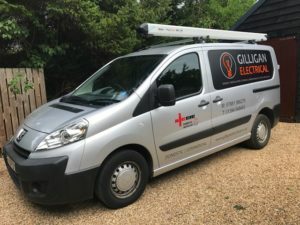 Gilligan Electrical is a registered member of the NICEIC Domestic Installer Scheme. This allows us to register and certificate domestic installation work in accordance with Part P of the Building Regulations. We are highly qualified and fully insured. Great care and pride is taken in all aspects of our work whether it is a simple repair, a new circuit or a complete new build installation. We use leading brands and top-quality materials that have been proven to last and aim to install energy efficient products wherever possible or when requested, doing our part for a greener future. Providing a professional and personal service and building lasting relationships with all our customers is very important to us, as we believe maintaining a great reputation is the key to success. We are based in Woodbridge, Suffolk serving surrounding areas such as Ipswich, Kesgrave, Martlesham and coastal areas. With the sole intention of providing excellent workmanship where others may fall short. 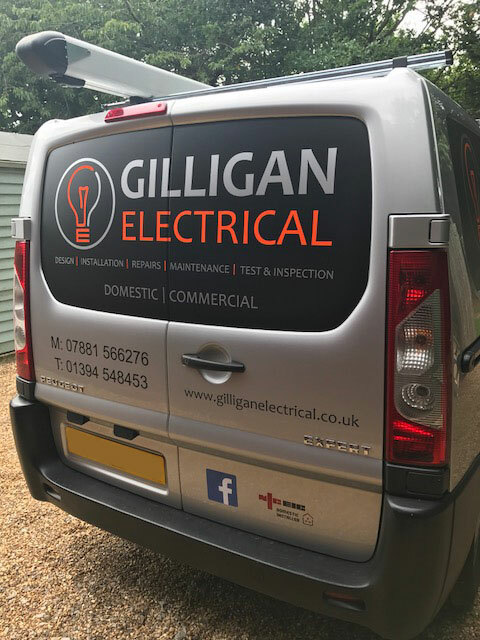 We aspire to be your first choice for an Electrician in Suffolk.